Full-text. 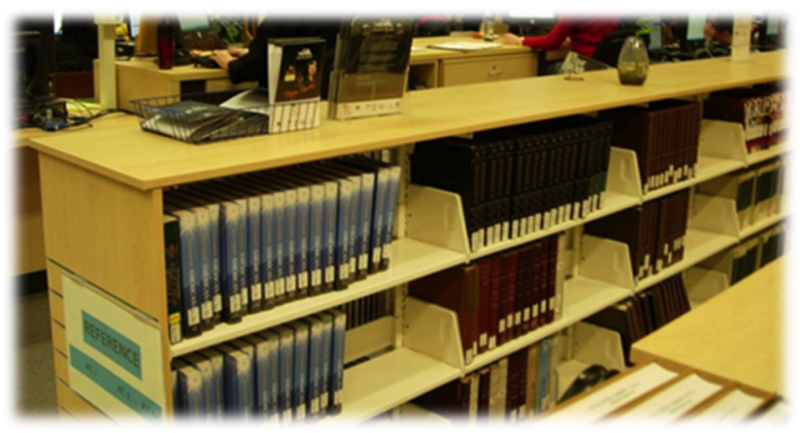 Online encyclopedias and other reference works on subjects including religion, history, the social sciences, and more. Full-text. Encyclopedias and reference titles covering literature, history, environmental science, and health. social, political, and economic conditions of the United States. To find additional online subject encyclopedias in our e-book collections (Ebrary, EBSCOhost Ebooks, Oxford, Gale), do an ADVANCED SEARCH in the Library Catalog. Enter your keywords and add the word 'encyclopedia' in the search boxes. Then use the LOCATION LIMIT option to find only Ebooks. Too few results? Use broader terms (PEOPLE instead of WOMEN). An excellent place to begin learning about your topic and gathering background information. Table of contents outlines what's covered and how it's organized. Entries are often written by subject experts. Bibliographies lead you to more sources on the topic. Indexes help you build a list of keywords/search terms.